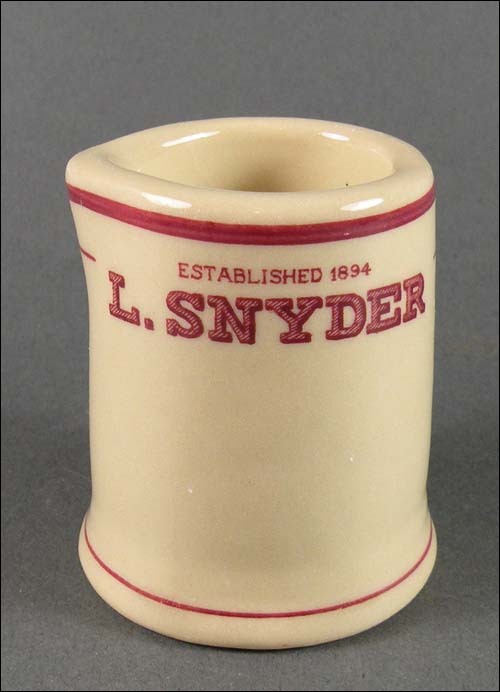 From the United States Sales Corporation's website: "MARCH 1894 – L. Snyder's Department Store opened for business in Norfolk, Virginia, founded by Louis Snyder's great grandfather. 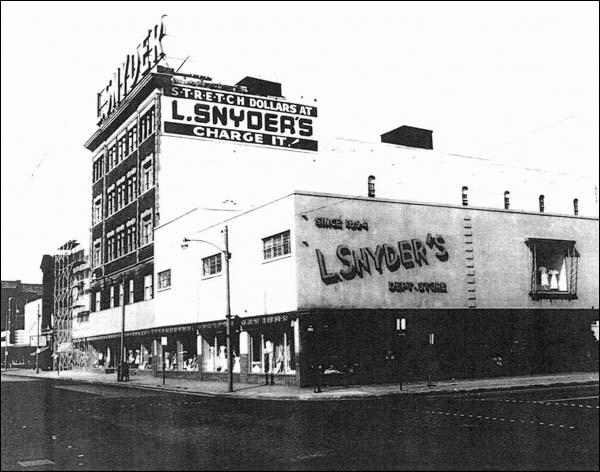 The 300-employee store operated for 75 years until 1969 and was a historical landmark in downtown Norfolk. The firm was later acquired by U.S. Sales Corporation. The L. Snyder’s' division of U.S. 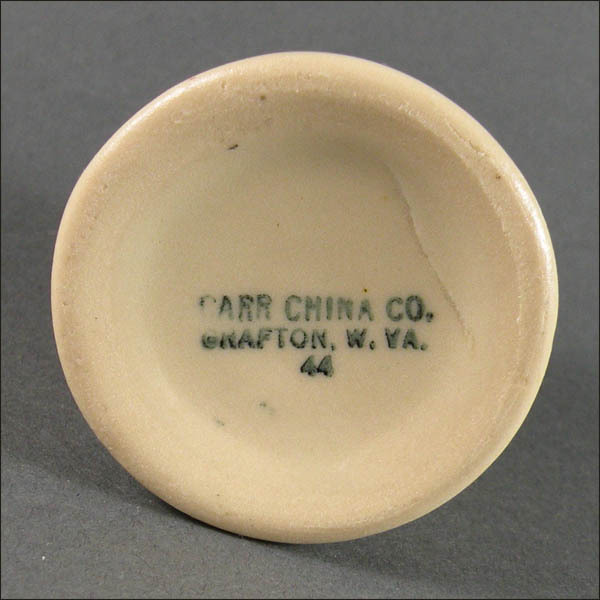 Sales celebrated 100 years of merchandising in Virginia in 1994."